Bernard Généreux is an entrepreneur born in La Pocatière. He is married, father of two children and grandfather of three grandchildren. In 2013, he obtained certificate in Corporate governance from Laval University Directors’ College. In 2005, he was elected as a mayor. 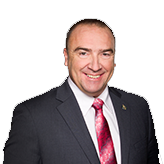 Then in 2009 he became MP for Montmagny-L’Islet-Kamouraska-Rivière-du-Loup riding until 2011. 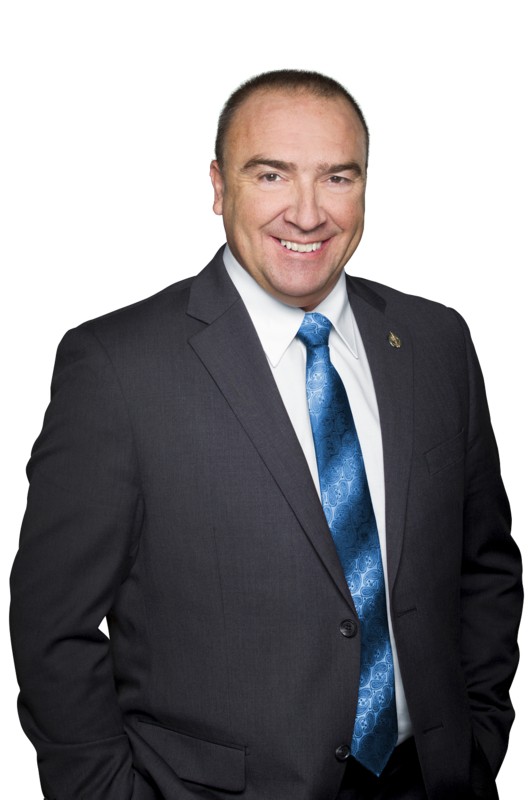 Recently he became chairman of the Quebec caucus for the Conservative party and critic of Official Languages Committee. Mr. Généreux has also served as a member of the Management Board and Executive Board of the Port of Quebec. Bearing proudly his name, Mr Généreux is known for his positivity and his openeness towards others.